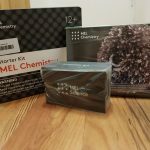 The 2018 Christmas Raffle took place on Saturday 15th December among much excitement and laughter. 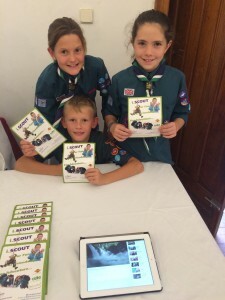 5 winning tickets had been sold by Cub Scouts, 3 winning tickets had been sold by Scouts, and one winning ticket had been sold by a Beaver Scout. None of the winners this year had been sold by our Explorer Scouts… maybe next year! See below a full list of the winning ticket numbers. 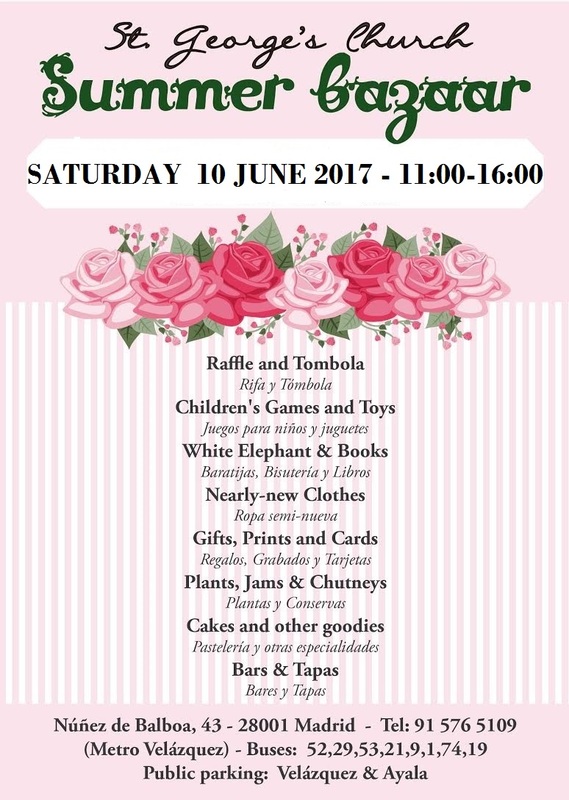 We are grateful to everyone who made this raffle possible: our donors for the generous prizes, our children for selling the tickets and everyone who bought one (or more!) from them. Special thanks to our adult volunteers who worked tirelessly behind the scenes to make the draw such a success. The total amount raised was €2,400. Many thanks! Prize nº 1 was won by ticket number 0251 and was sold by a Cub Scout. 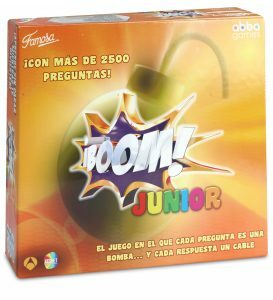 Prize nº 2 was won by ticket number 0627 and was sold by a Cub Scout. 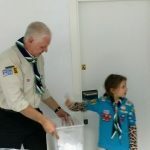 Prize nº 4 was won by ticket number 0164 and was sold by a Beaver Scout. Prize nº5 was won by ticket number 0708 and was sold by a Cub Scout. Prize nº6 was won by ticket number 1862 and sold by a Scout. Prize nº 7 was won by ticket number 1326 and sold by a Cub Scout. 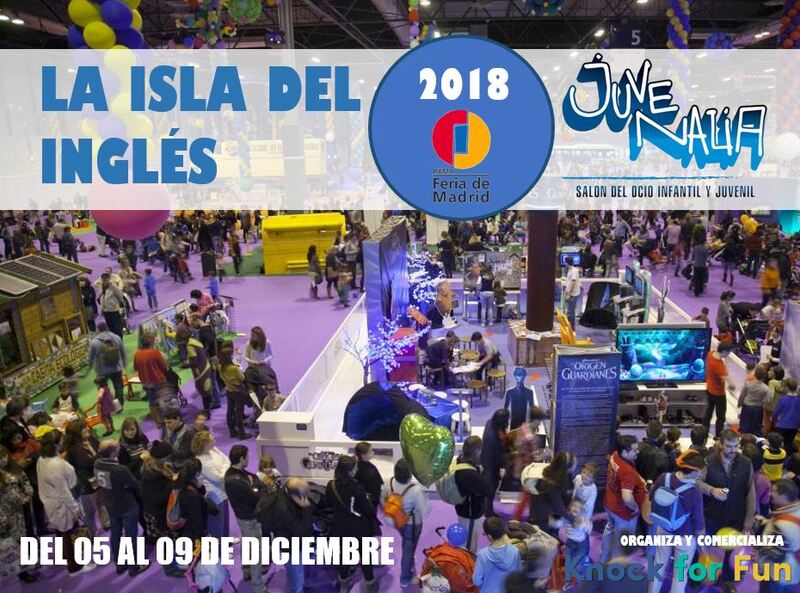 Prize nº 8 was won by ticket number 1955 and sold by a Scout. 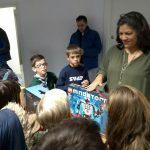 Prize nº 9 was won by ticket number 0748 and sold by a Cub Scout. Jingle bells, jingle bells! It is that time of the year again where all the Scouts in our troop sell raffle tickets for the big draw on 15th of December. 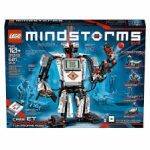 This year’s three main prizes are Lego Mindstorms, a VR headset and a home science kit. 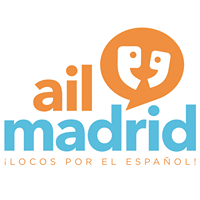 We have also received generous donations from the Spanish toymaker Famosa, Madrid-based English language children’s theatre group Face2Face, IberEnglish’s Kids English Club 100% English summer camp and AIL Spanish language school. Our thanks to these companies for supporting our activities! Interested in buying a ticket? 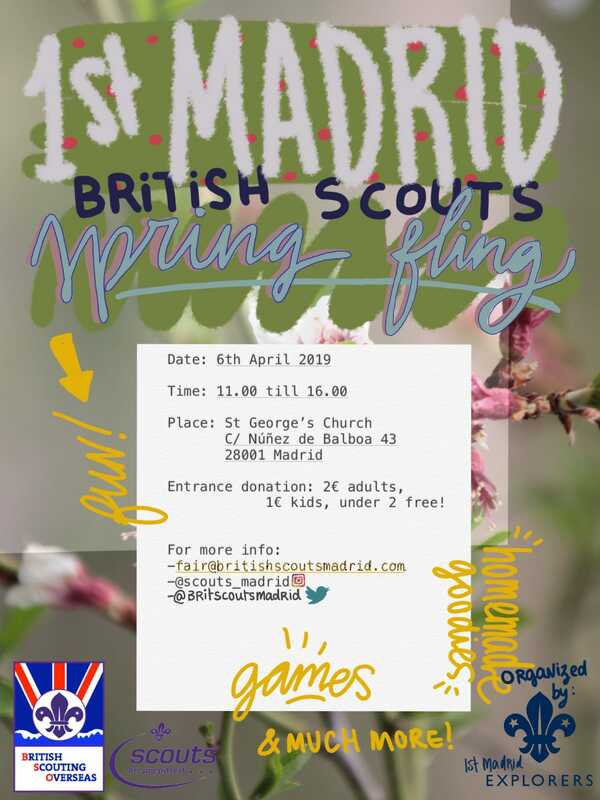 Contact gsl@britishscoutsmadrid.com to find out more. 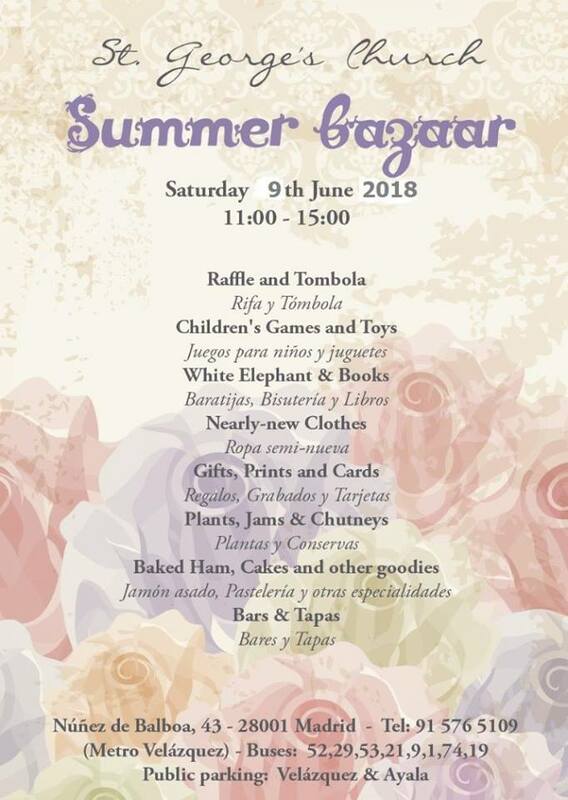 Saturday at their Summer Bazaar. We had a great day and experience on our 1st Annual Fundraising Bazaar. What a great success !! Congratulations to all people involved and also to our raffle prize winners. 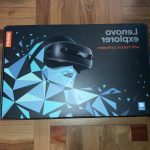 The list of winners and the prizes to be collected can be check here as well as the instructions to follow to collect the prize. 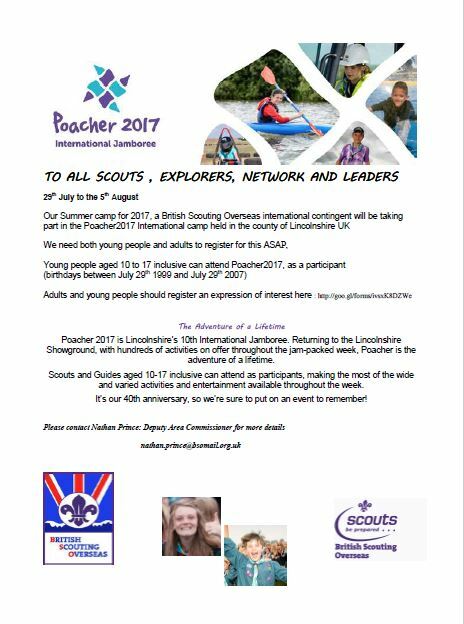 We have just received the poster about the Poacher 2017 International Jamboree. It will be its 40th anniversary so for the first time, BSO Area is proposing to send a contingent of Scouts/Explorers to the hugely popular, one-week Poacher International Jamboree during the summer of 2017. 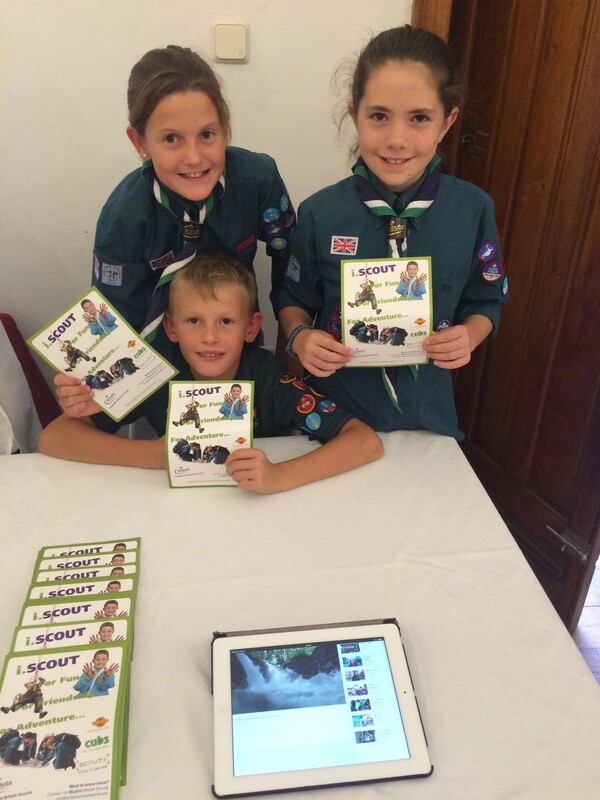 At the last AGM, parents were informed by the leaders how to help their kids to get some badges. Read the requirements to get the badge and if there is a way to show the scout fulfils those requirements, the leaders will give the activity badge without testing the scout. For instance, if the scout goes to swimming classes, a simple note from their teachers reporting their skills, it will be enough to prove to the leader that they deserve the badge. 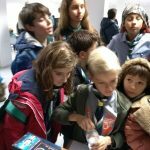 The 1st Madrid Scout Group had its representation at the English speaking activities group fair as part of the Scout Raising program.